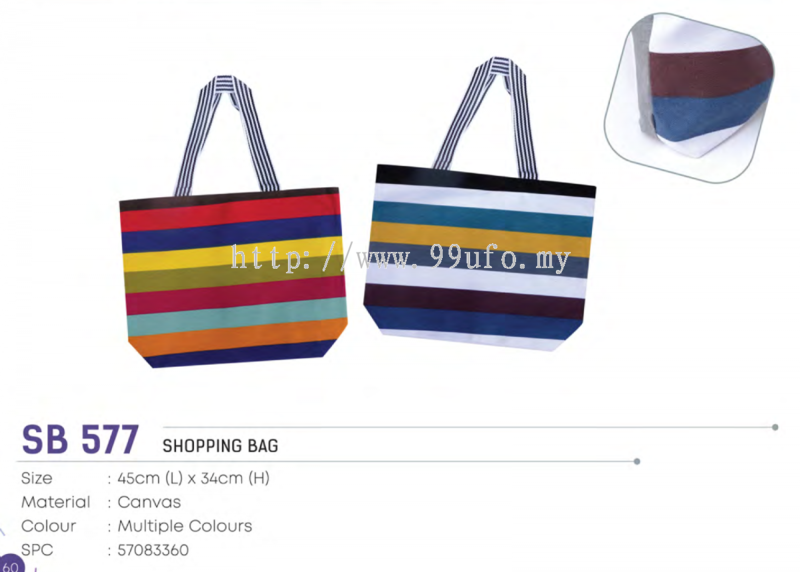 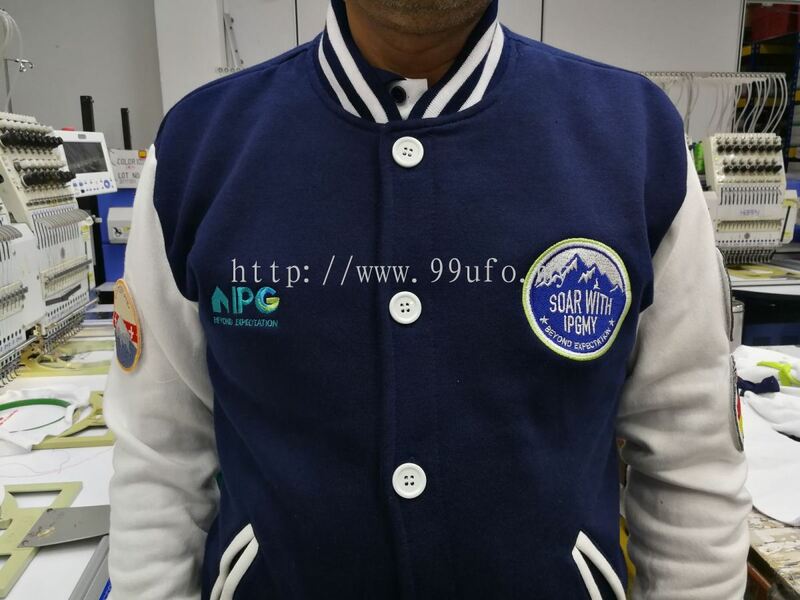 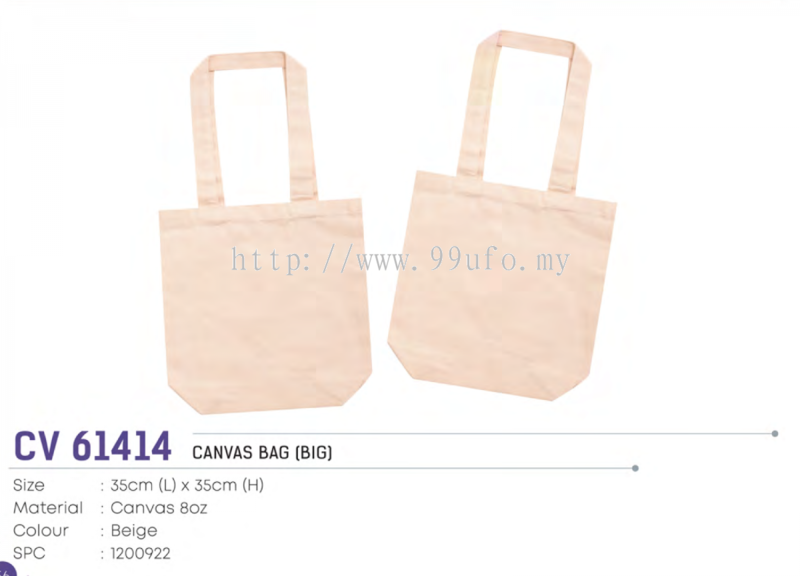 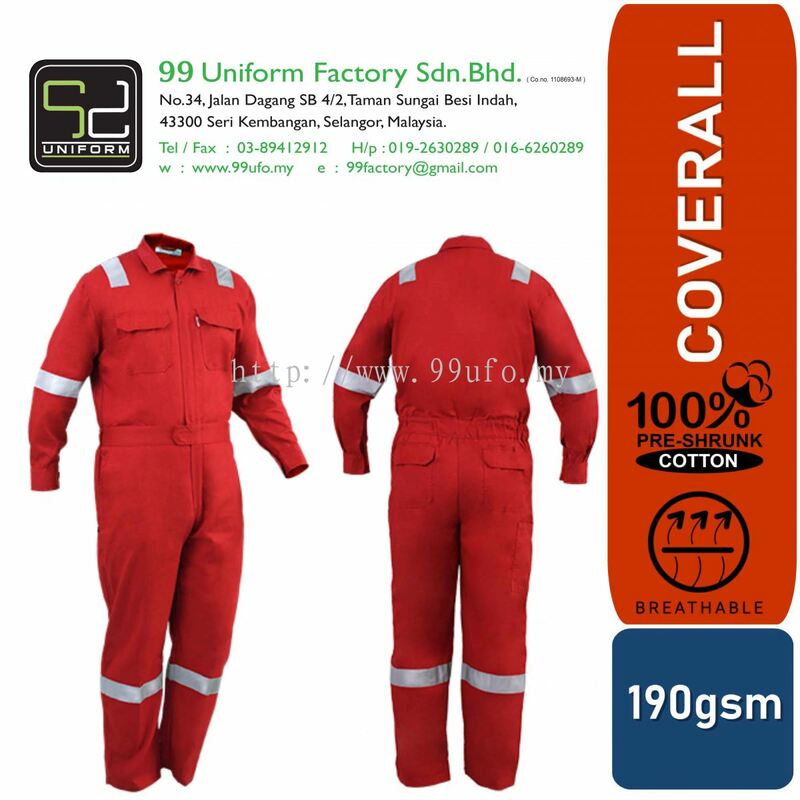 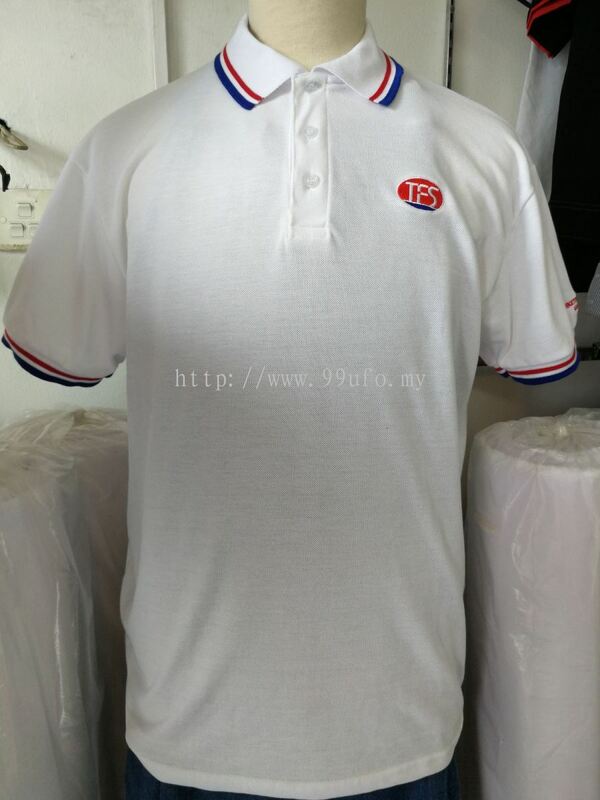 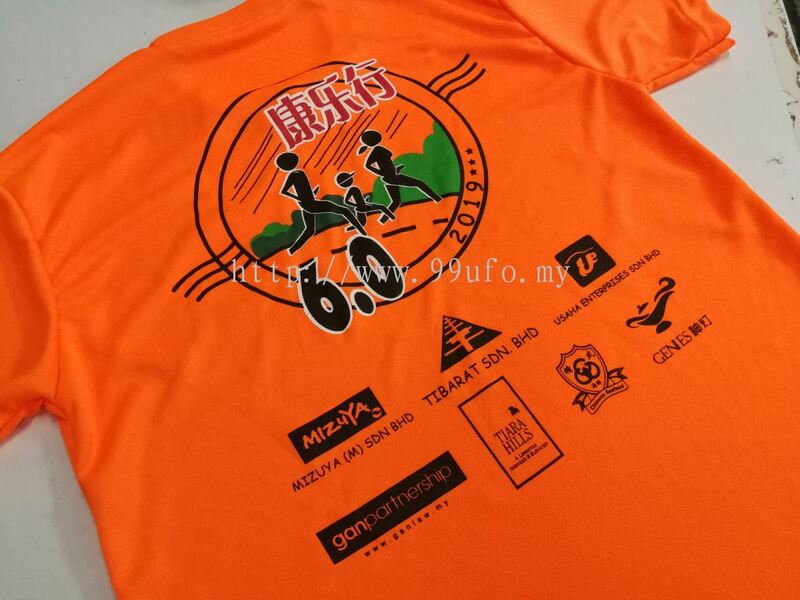 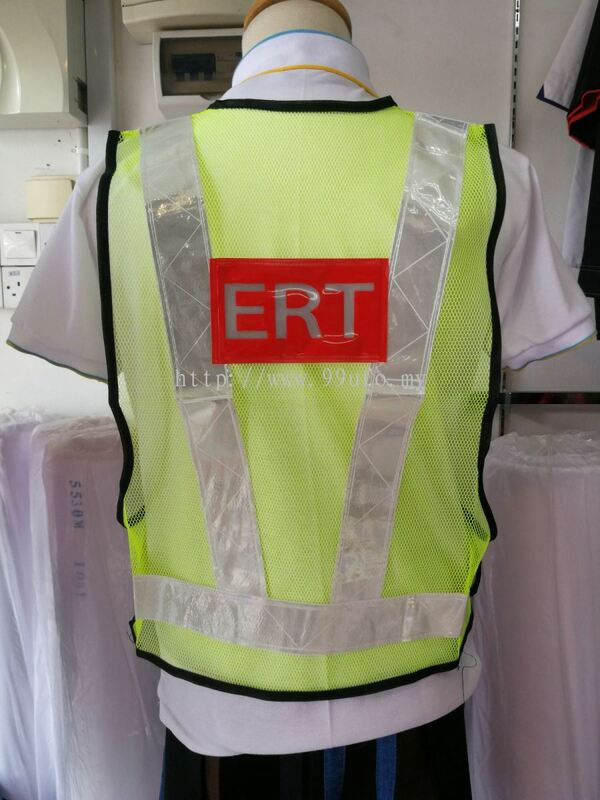 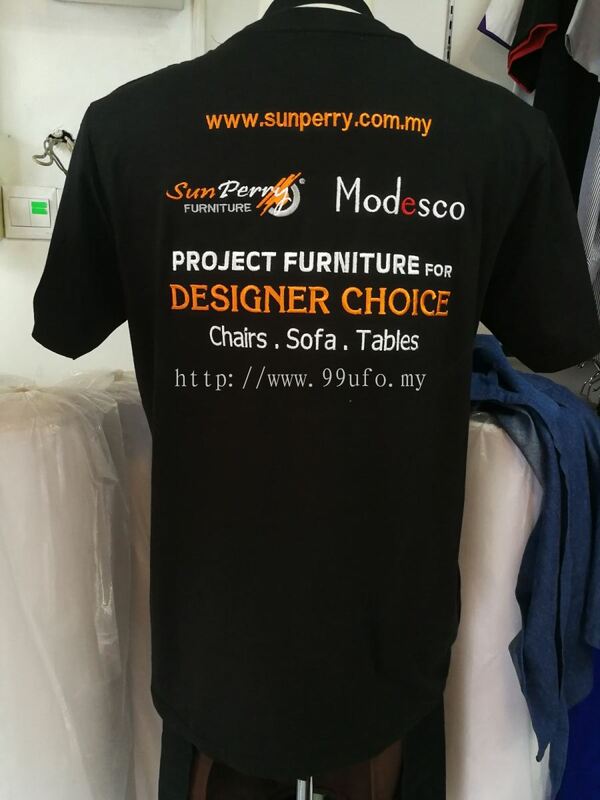 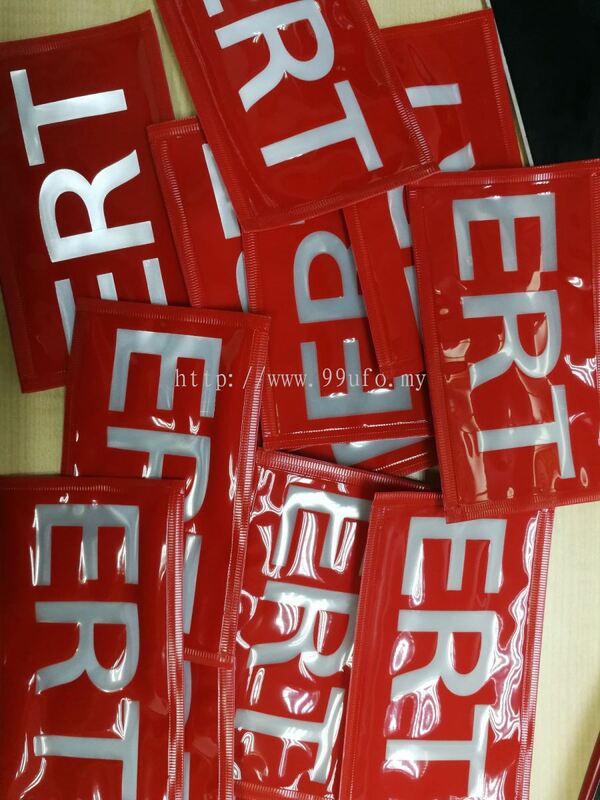 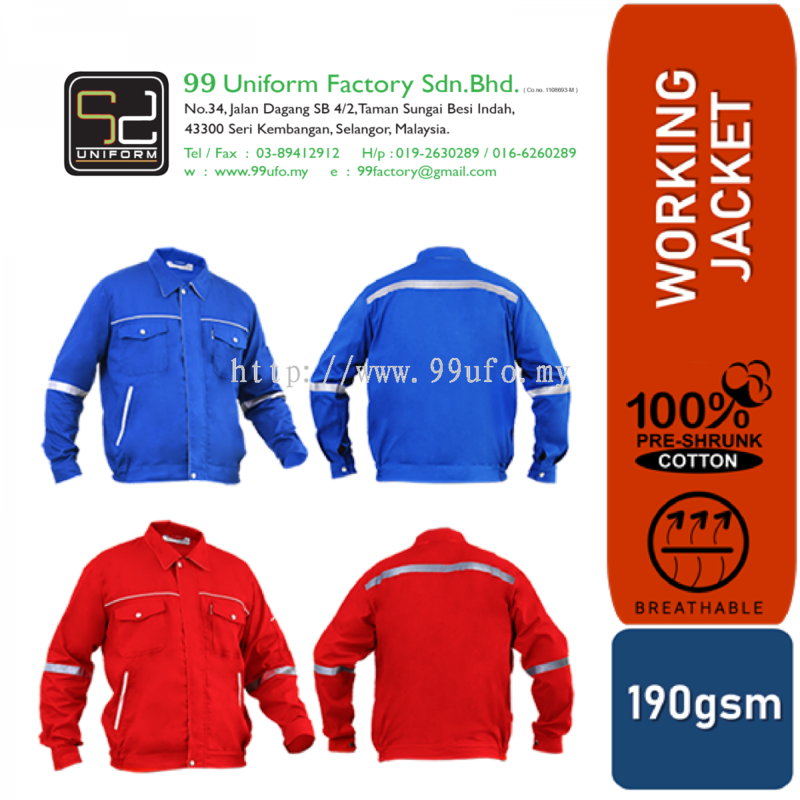 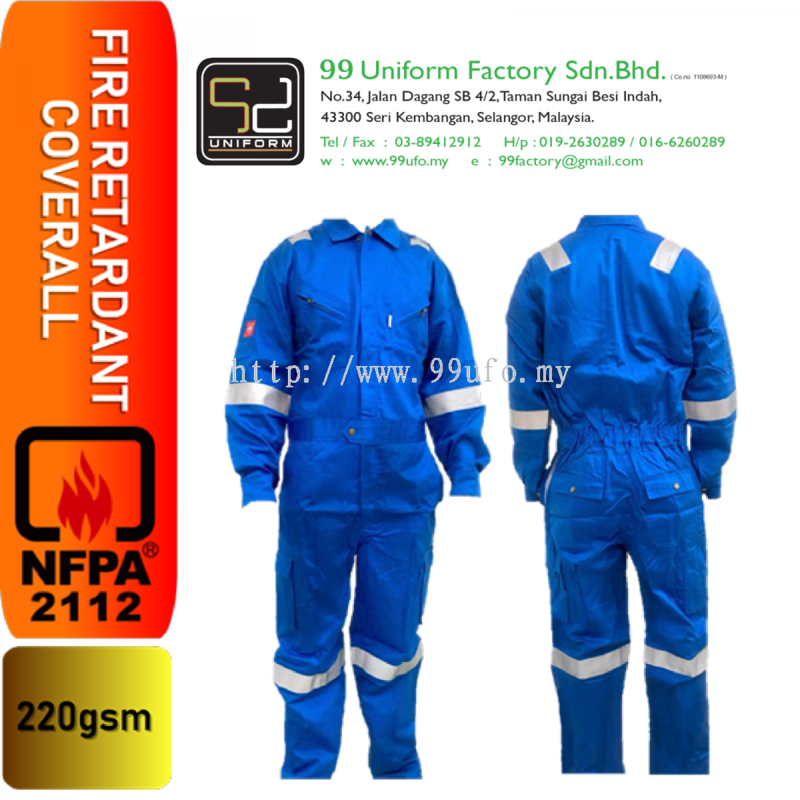 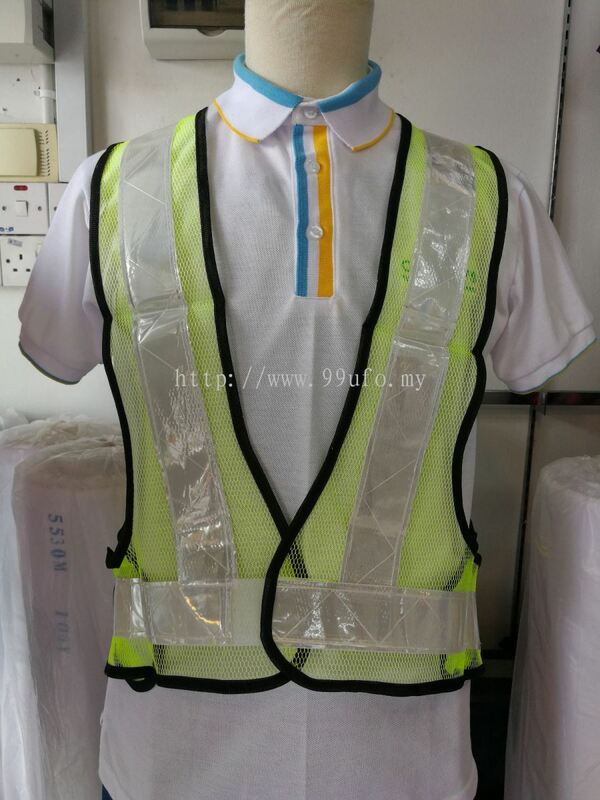 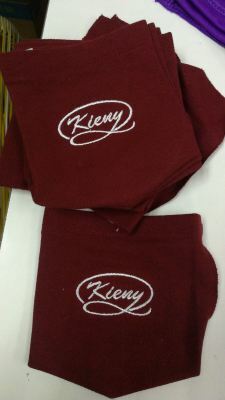 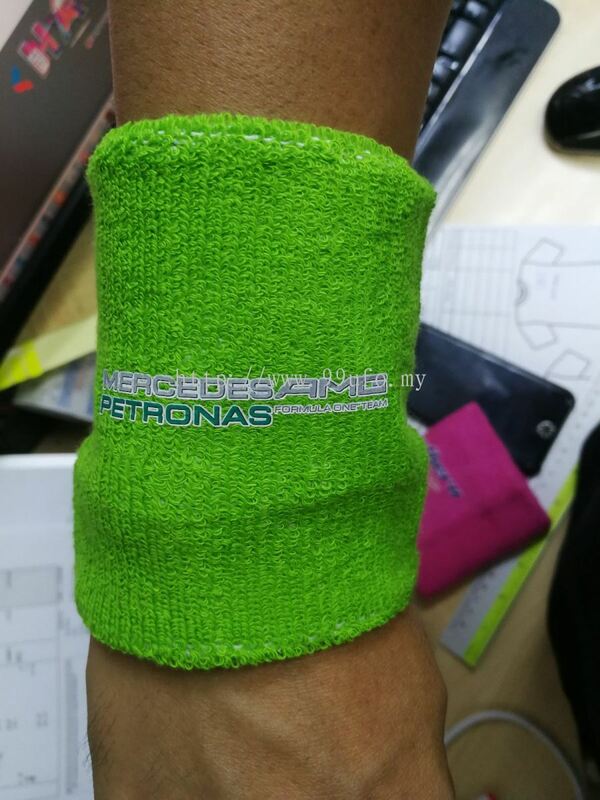 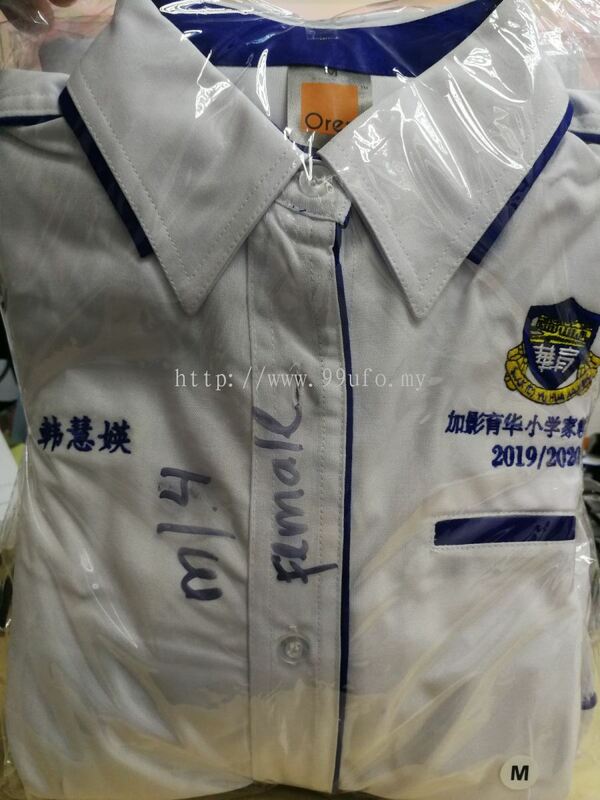 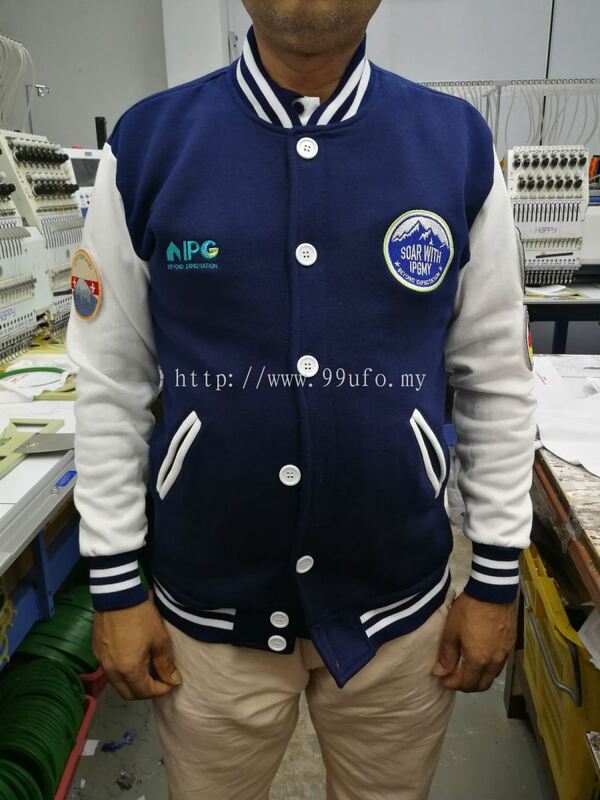 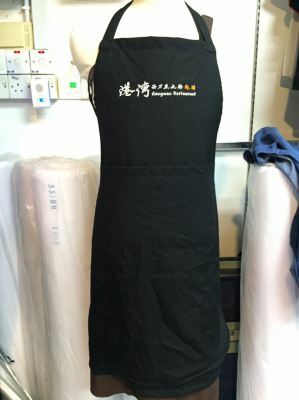 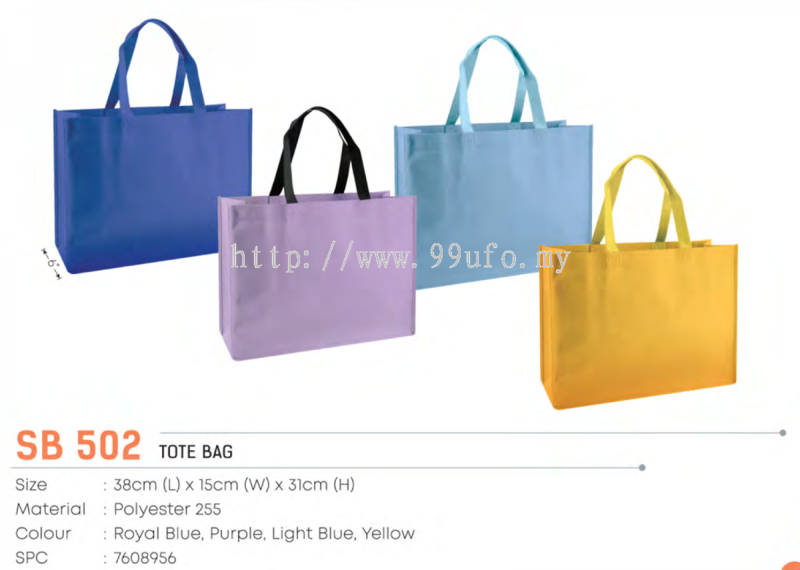 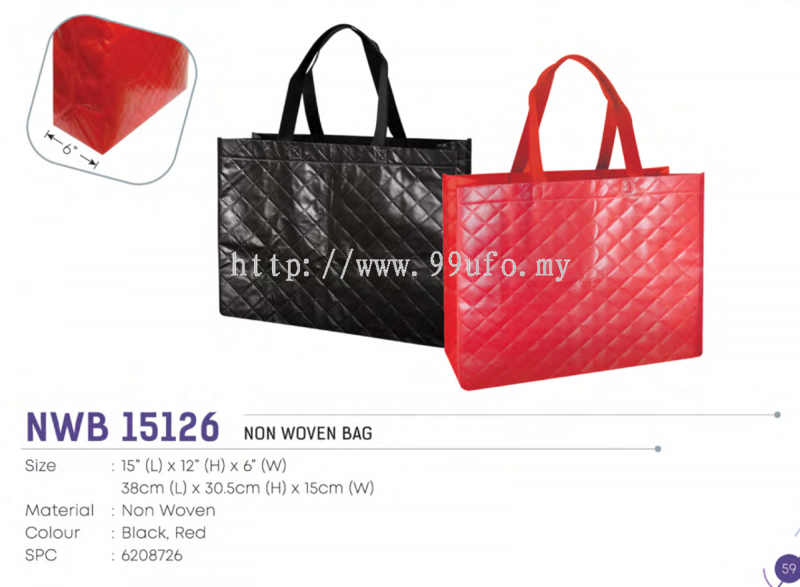 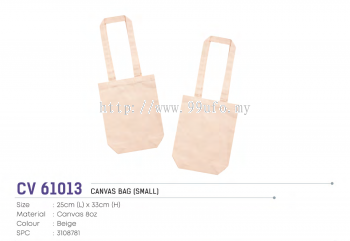 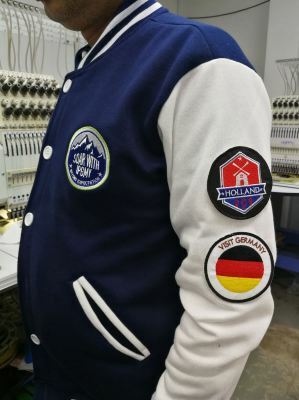 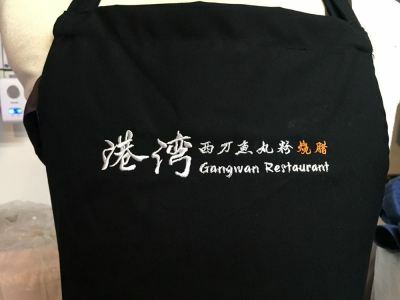 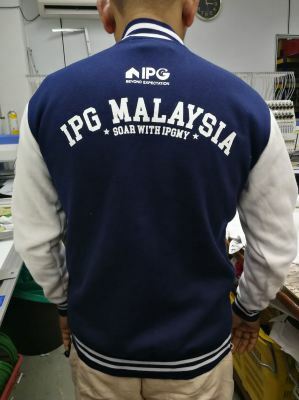 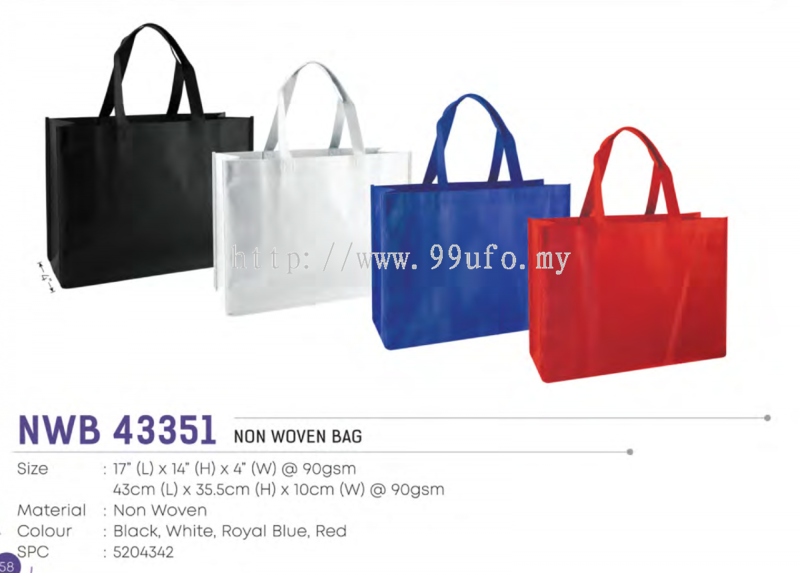 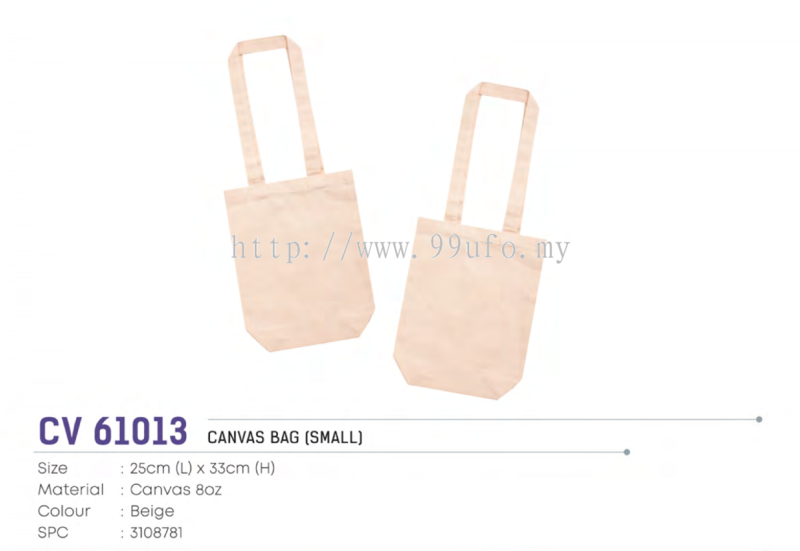 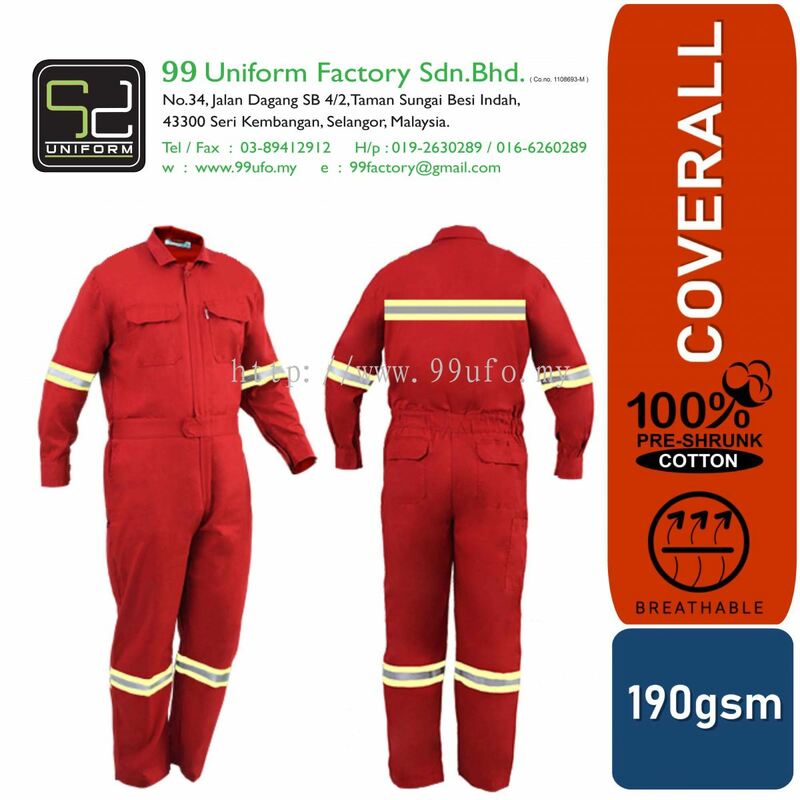 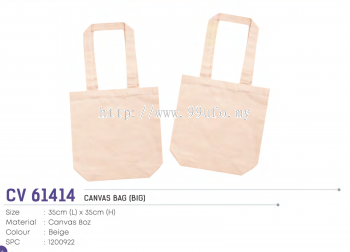 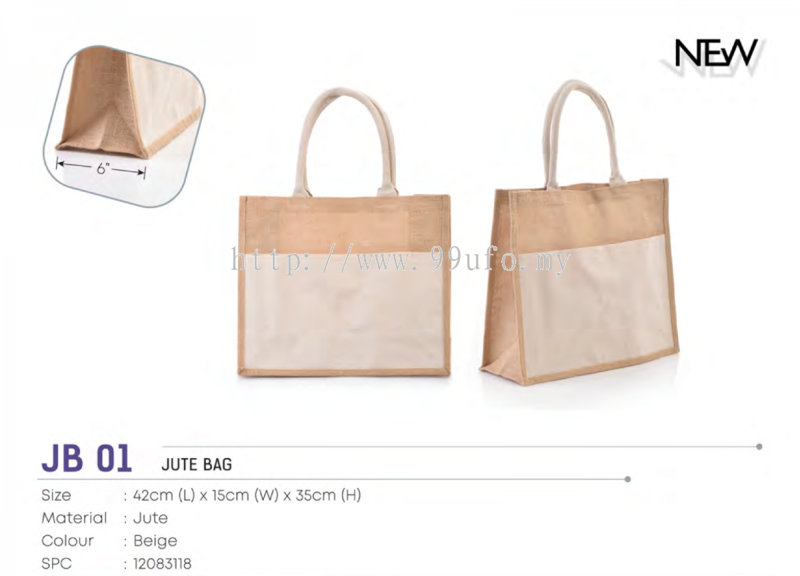 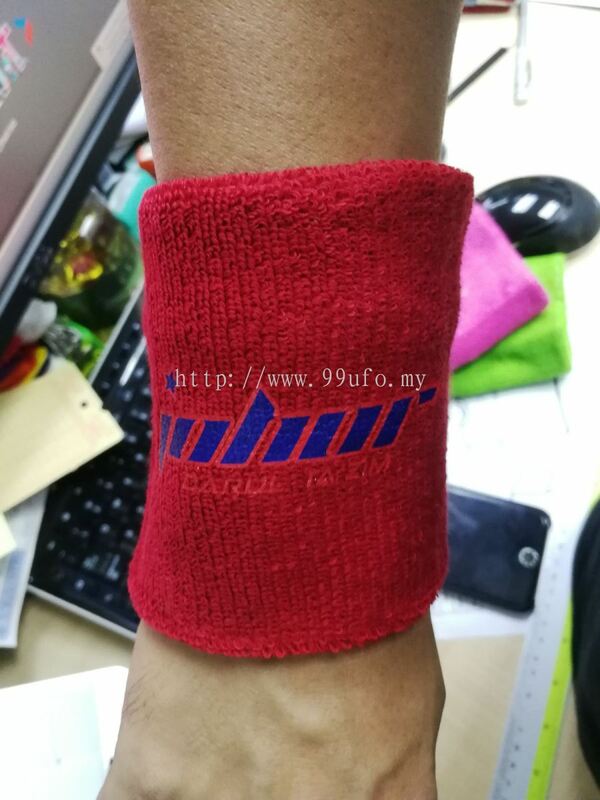 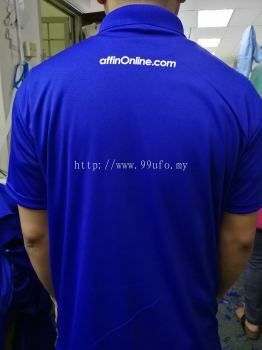 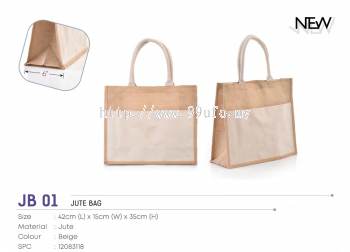 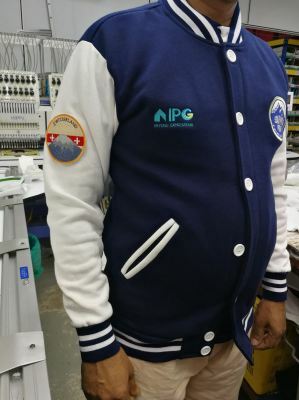 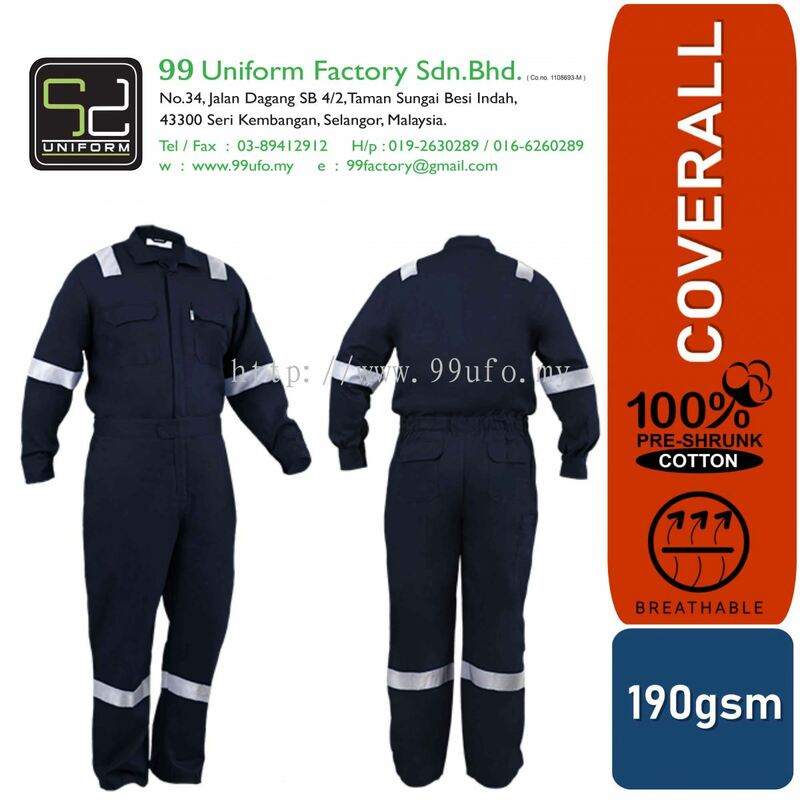 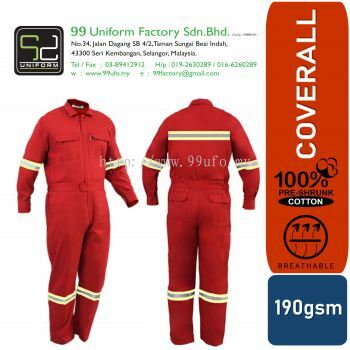 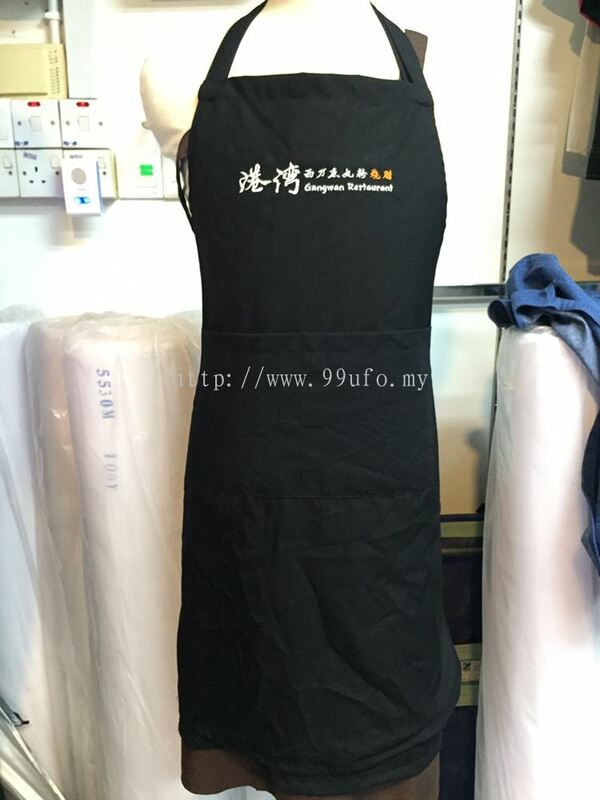 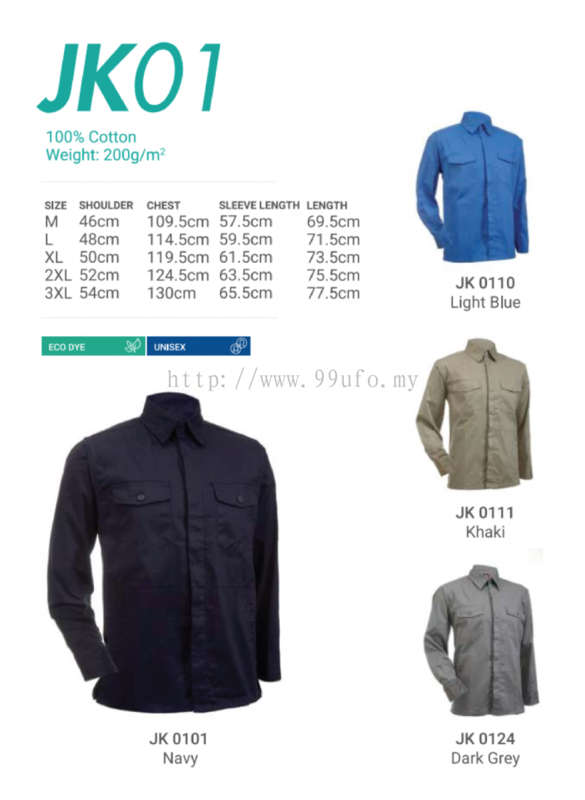 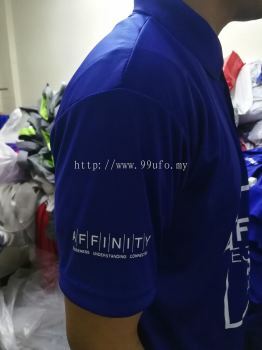 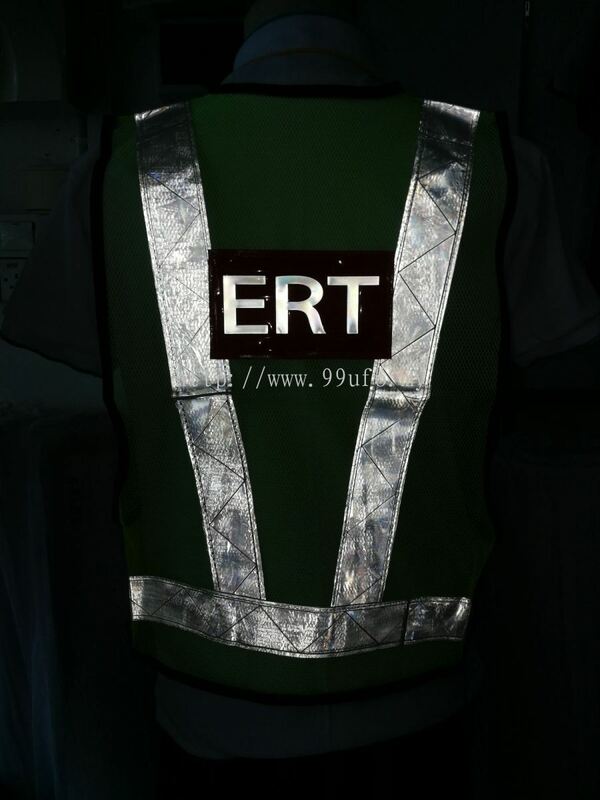 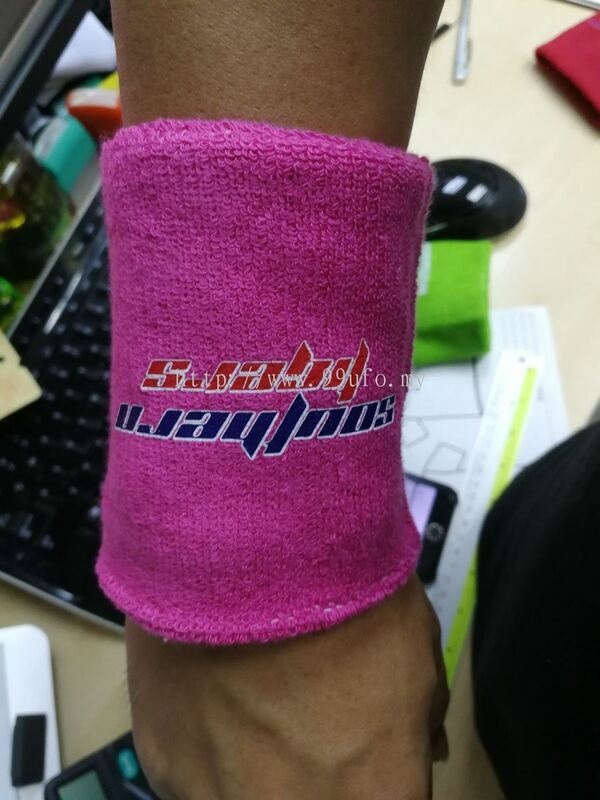 99 Uniform Factory Sdn Bhd - We have many years of experience in embroidery service, custom made Uniform and silkscreen printing. 34, Jalan Dagang SB 4/2, Taman Sungai Besi Indah, 43300 Seri Kembangan, Selangor, Malaysia. 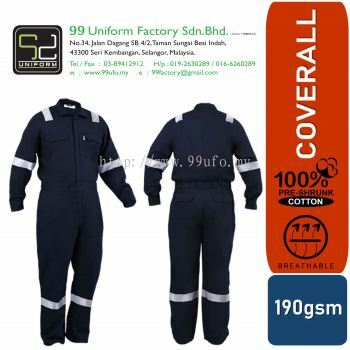 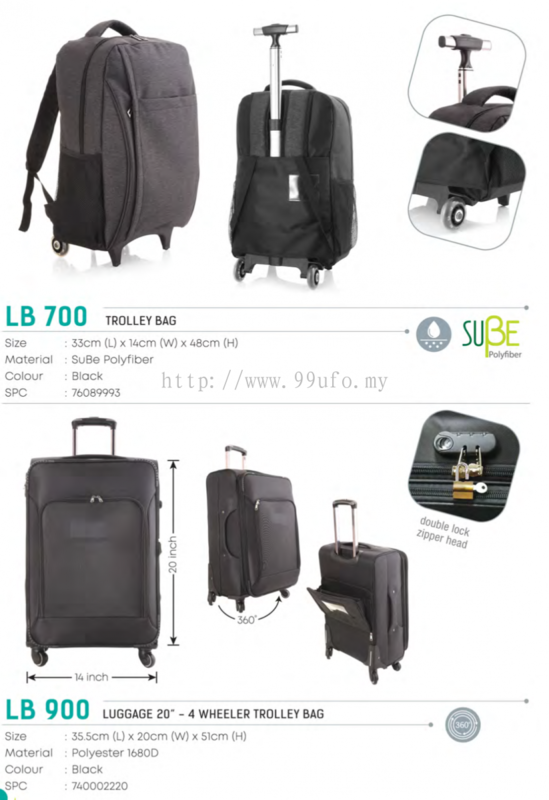 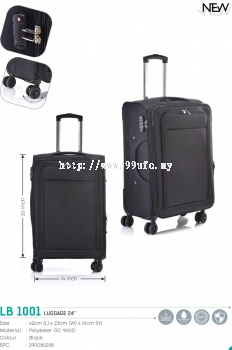 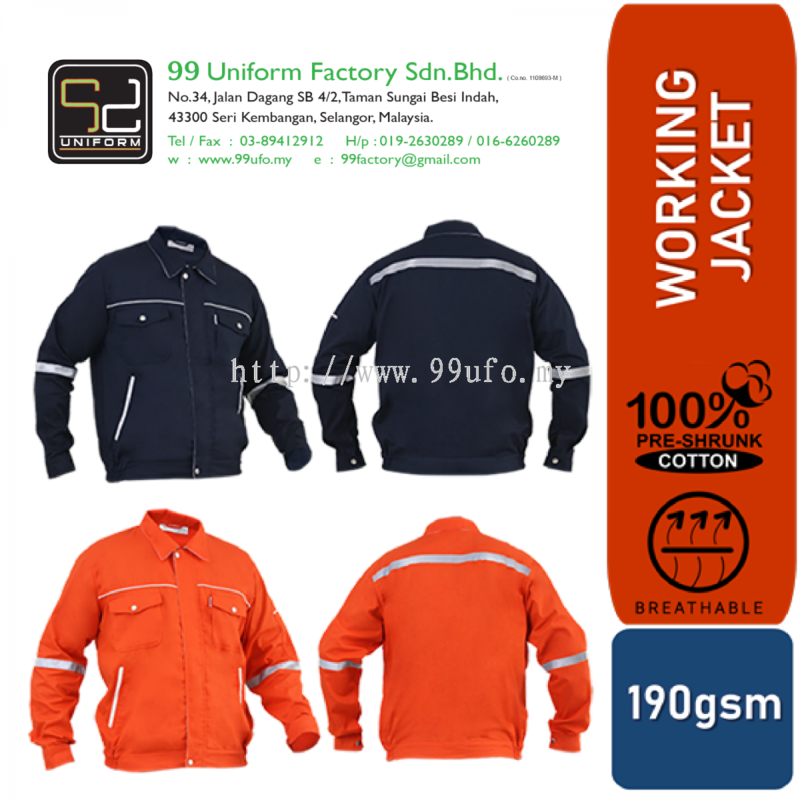 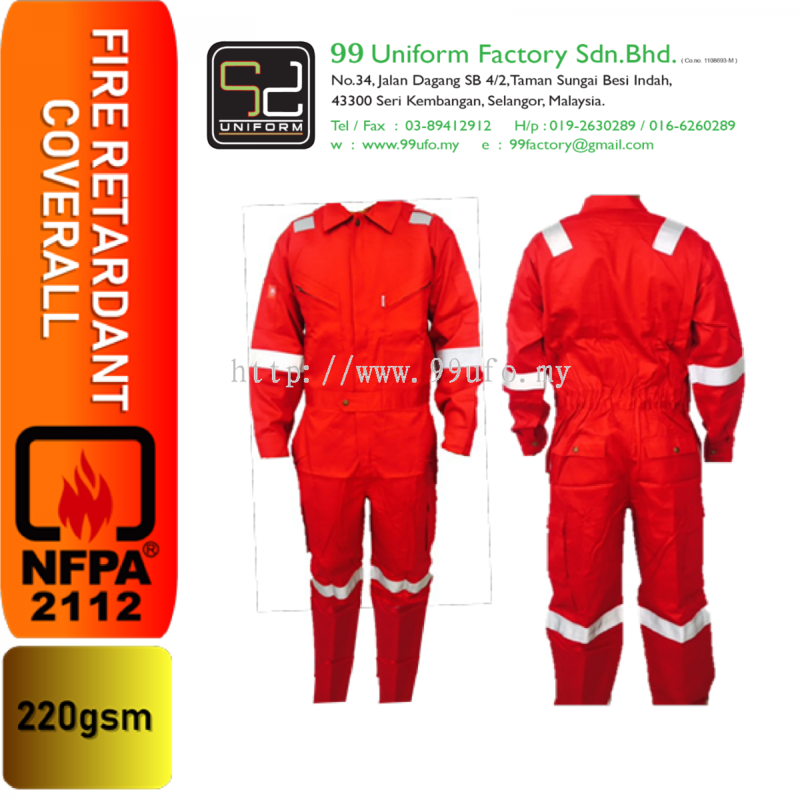 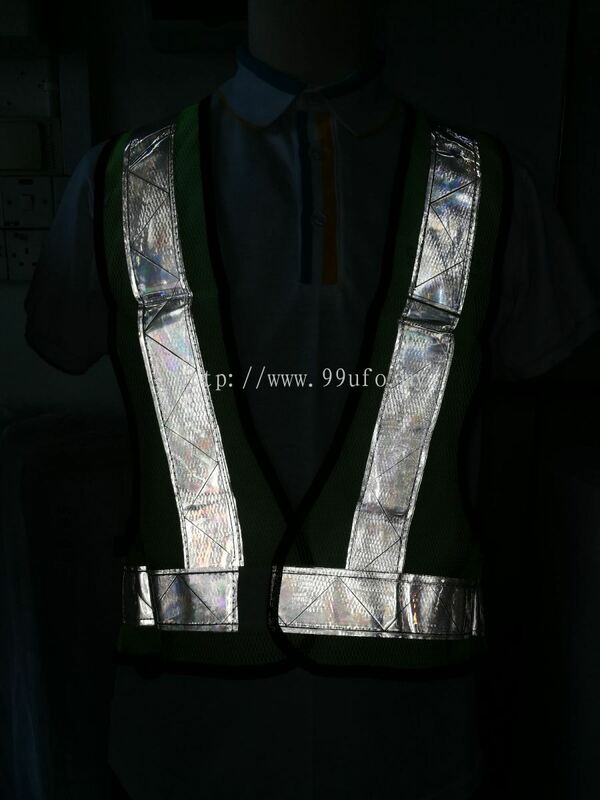 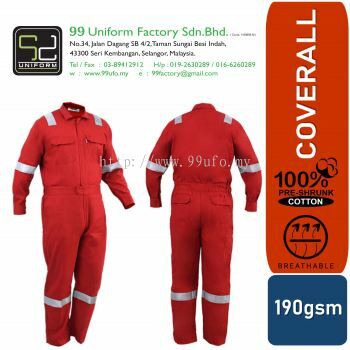 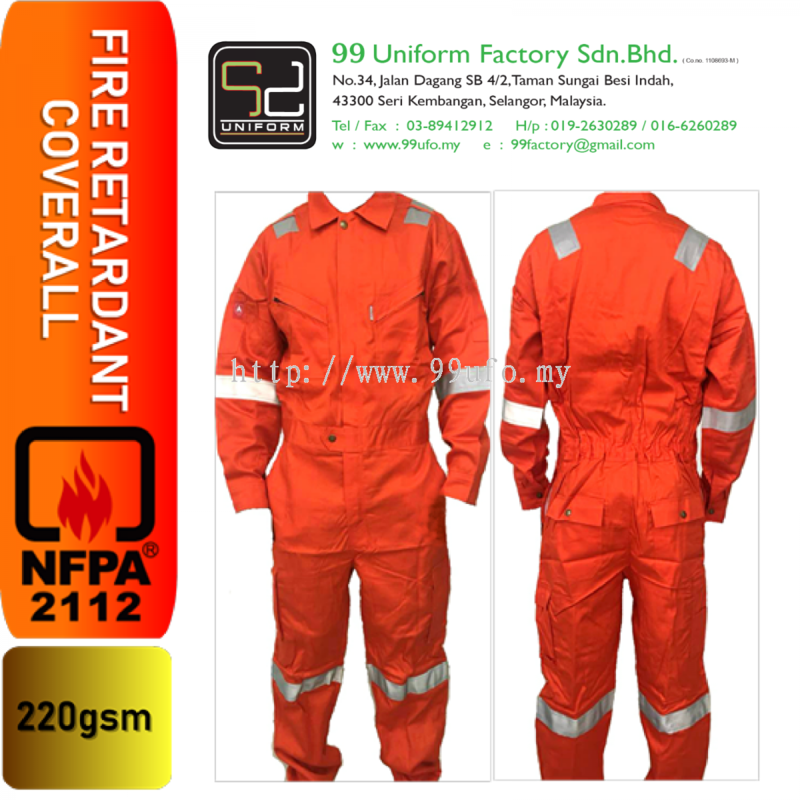 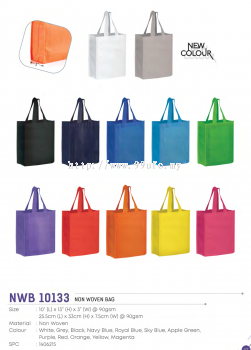 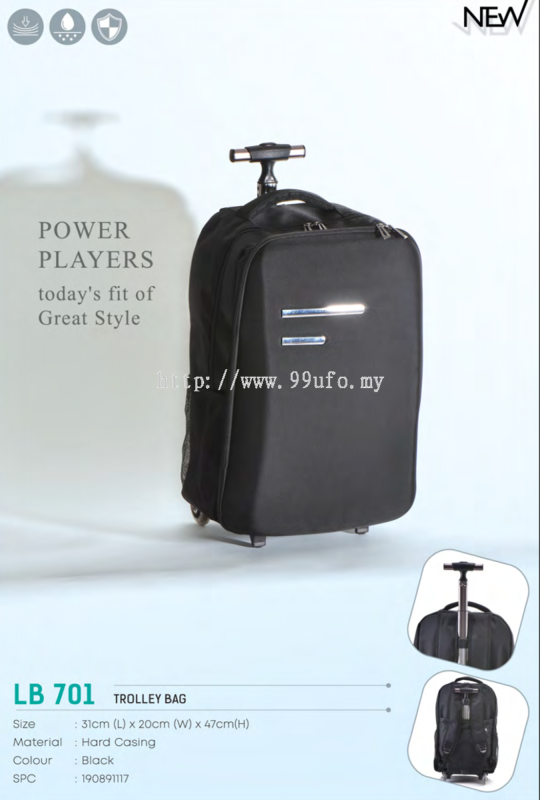 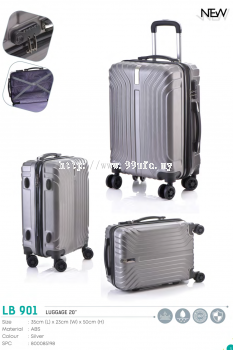 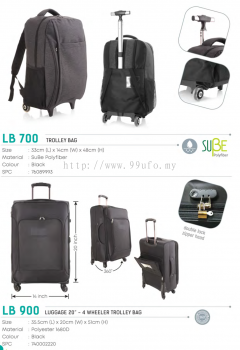 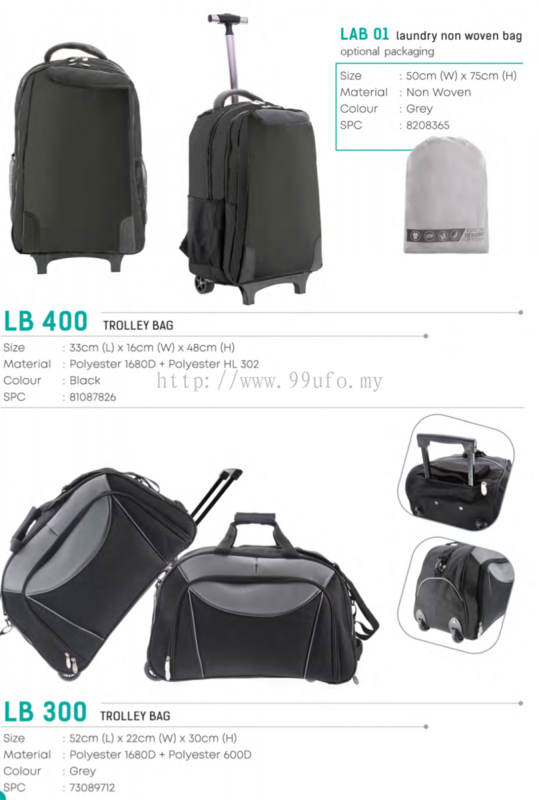 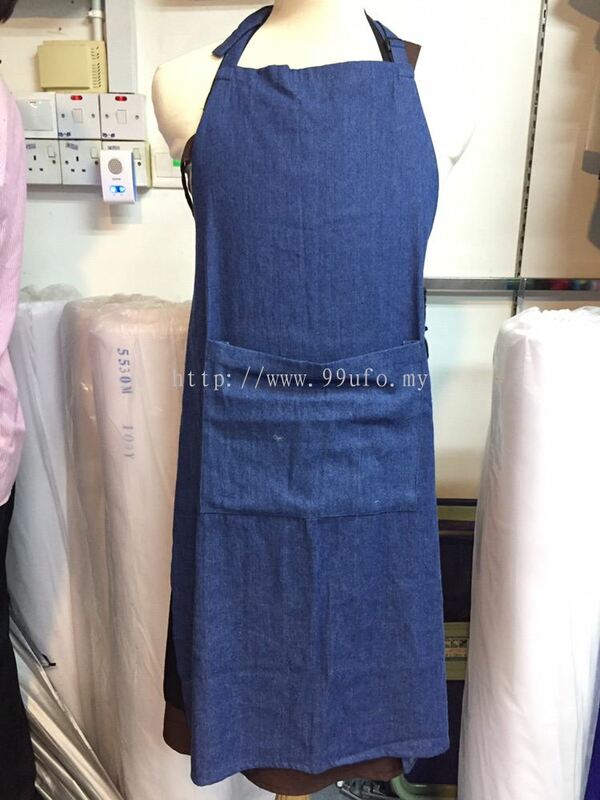 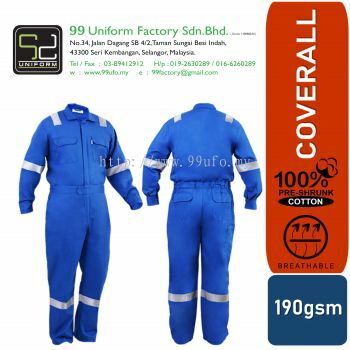 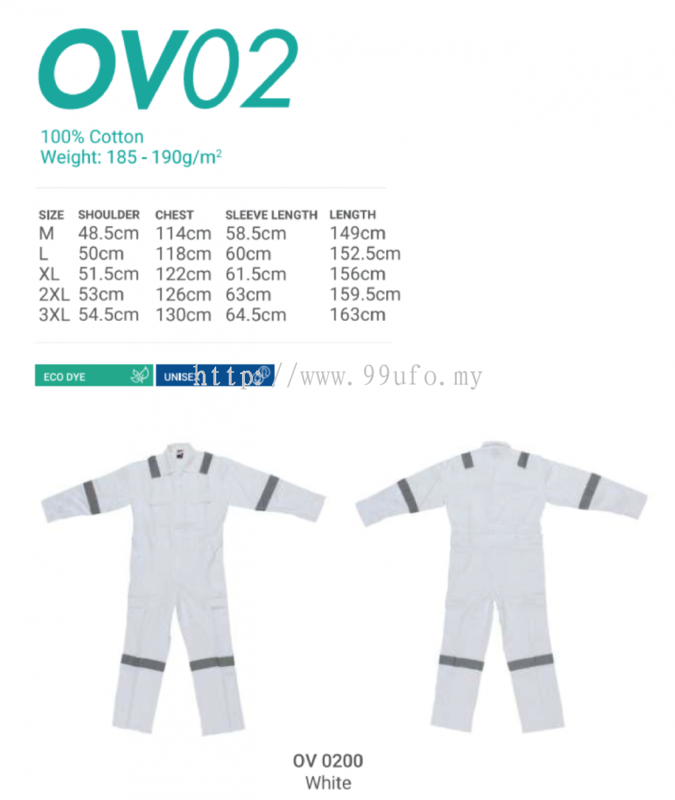 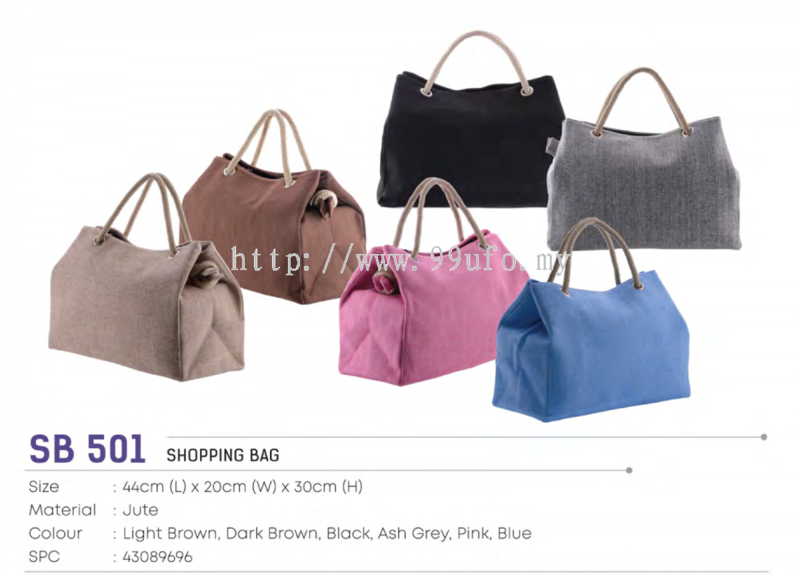 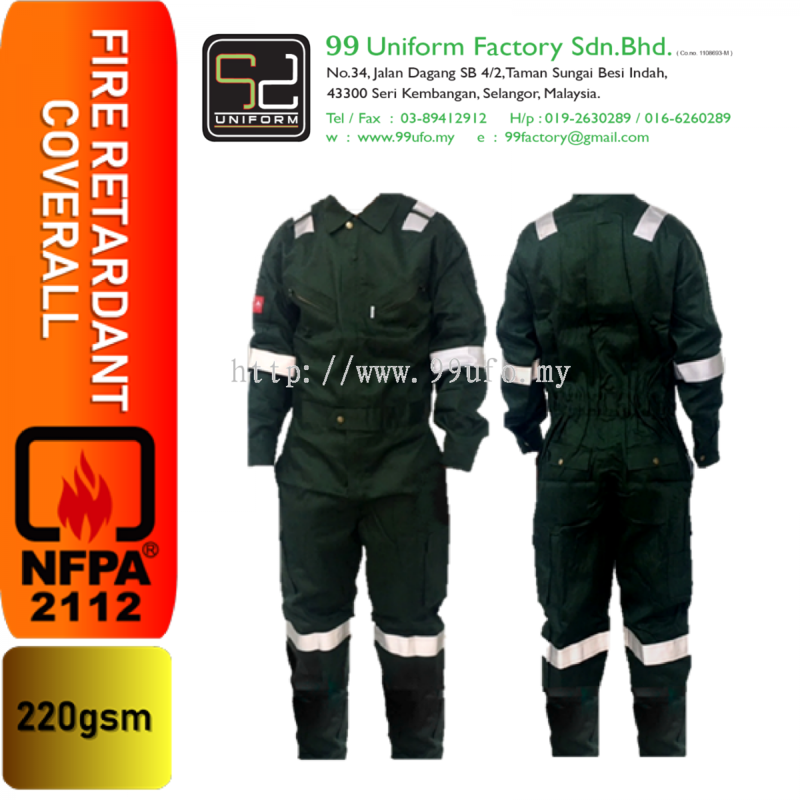 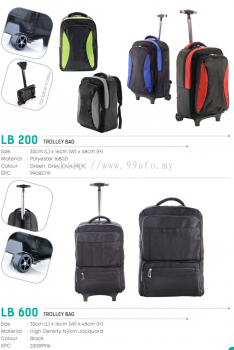 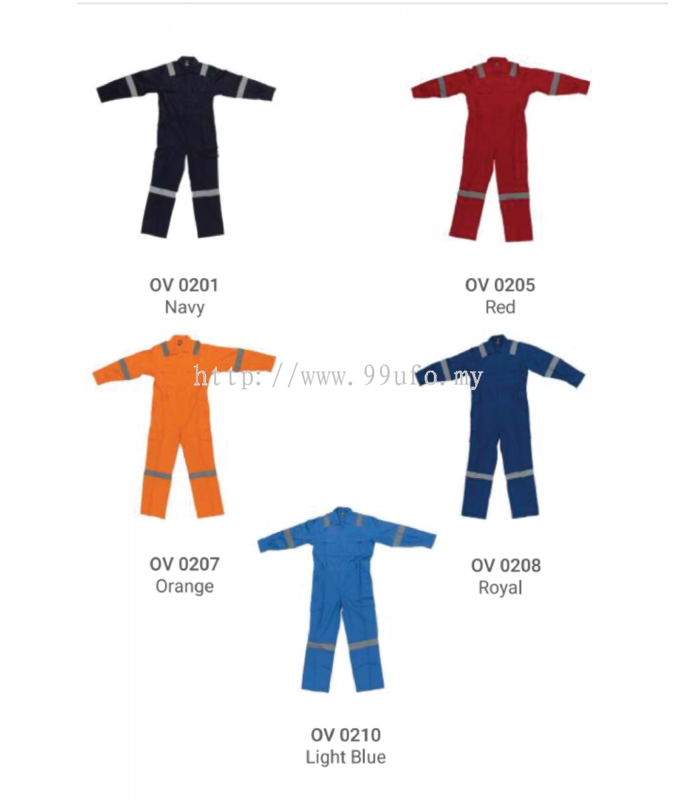 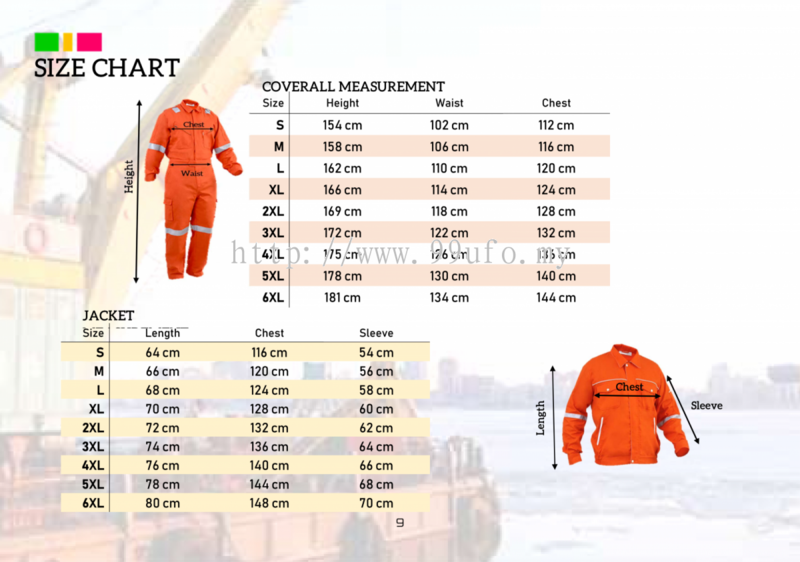 99 Uniform Factory Sdn Bhd was established in 204 as a uniform supplier, we have more than 14 years of experiences and professional skills in this industry. 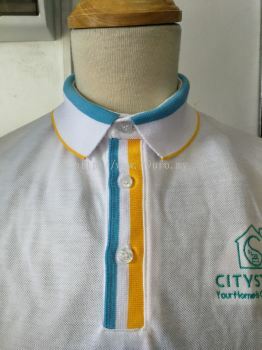 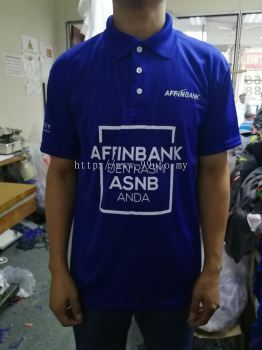 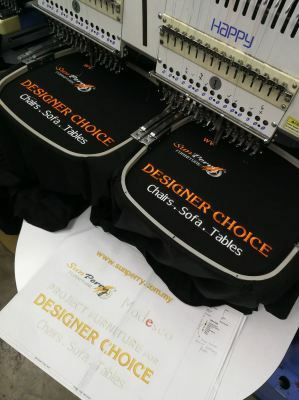 We are a local manufacturer who provides a full range of services from tailor-made apparel such as corporate shirt and uniform, casual T-shirt and others garments to apparel design and embroidery. 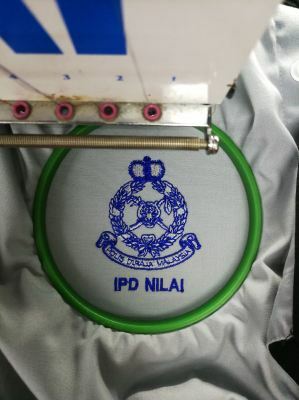 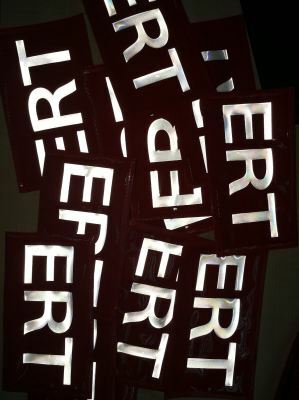 99 uniform is a 100% self-own production from design, manufacturing, to embroidery and printing. 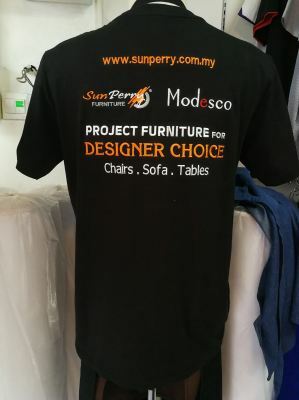 We believe that custom-made T-shirts help promote our clients' corporate image. 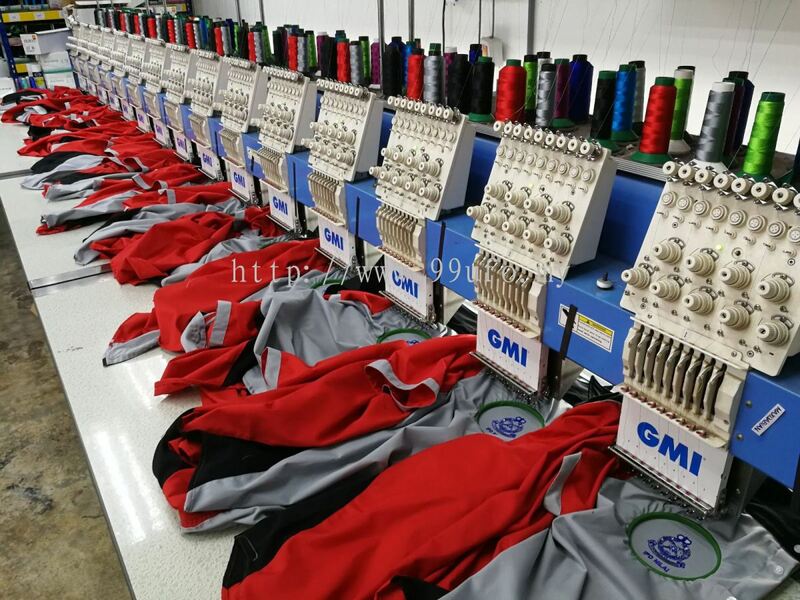 We are committed to reliable pricing to our customers with the highest quality in terms of products as well as services to ensure your total satisfaction. 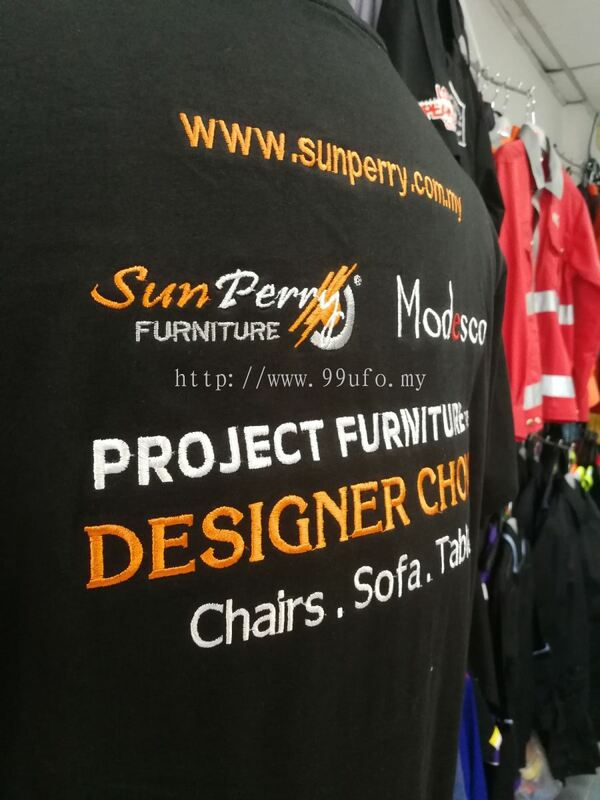 We always enhance our services with latest technology to meet the ever-changing and growing market demand. 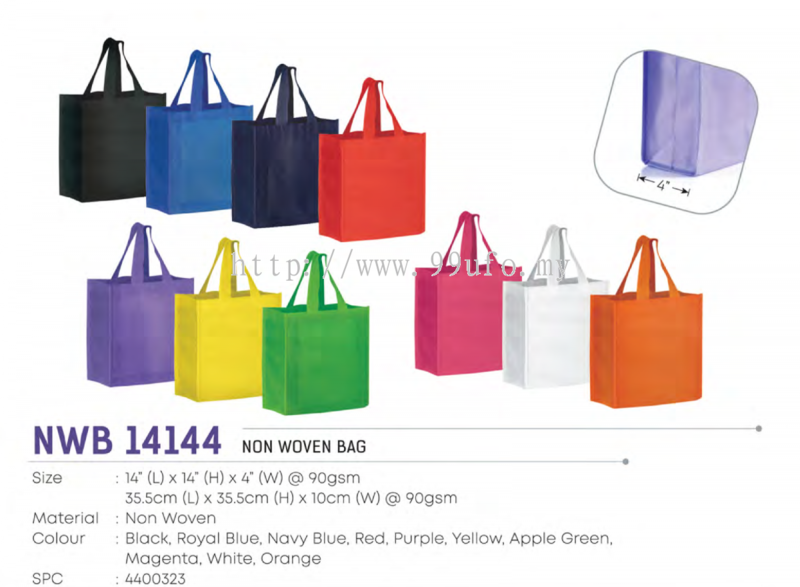 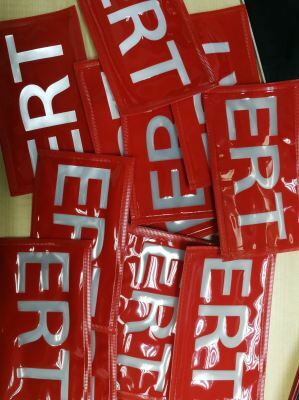 As a one-stop apparel supplier and manufacturer, we provide all range of colours and cutting for your pick to represent your corporate identity.